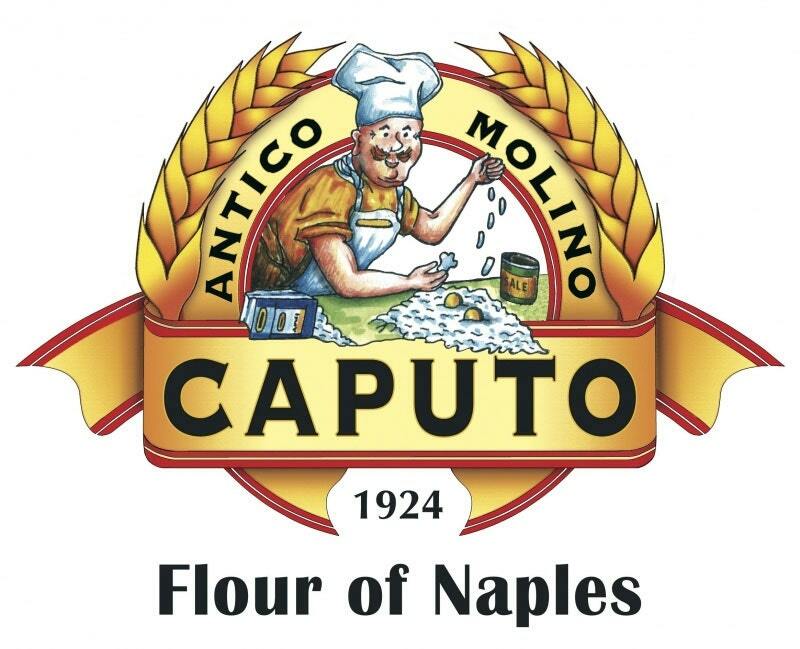 Caputo is an authentic Italian family company, now in the third generation of leadership. They have grown and become the leading brand of “00” flour in Italy and the United States thanks to an unwavering commitment to the great milling traditions of Naples, the latest technology and techniques, and over 89 years of experience. These values can be recognized in the wide range of flours they make for pizza, pasta and sweet dough professionals: with each kind of flour specifically crafted for different needs.